 Manitoba Girls Football Association: Playoffs Begin!! Come on out to the Fields this Thursday! Playoffs begin with the schedule as follows!